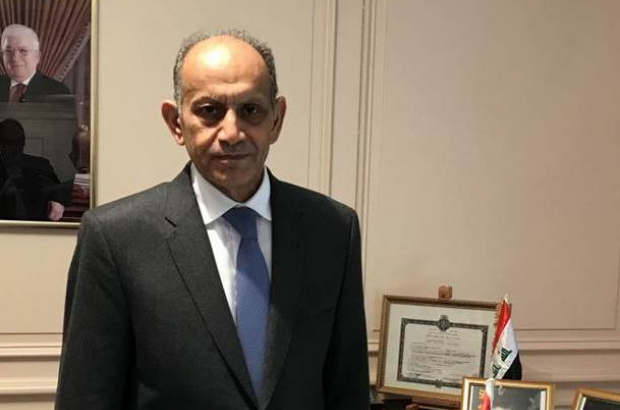 Iraq’s ambassador to Belgium, Jawad al-Chlaihawi, has stated that Belgians arrested in Iraq who are fighting on the side of Islamic State could face the death penalty. Iraq does not want to repatriate prisoners to other countries, preferring to try and sentence them inside the country, he told RTBF. Iraq’s recent offensive against IS extremists has taken back key urban centres and seen huge losses on the IS side. Al-Chlaihawi said that the mission has at least two months to go.